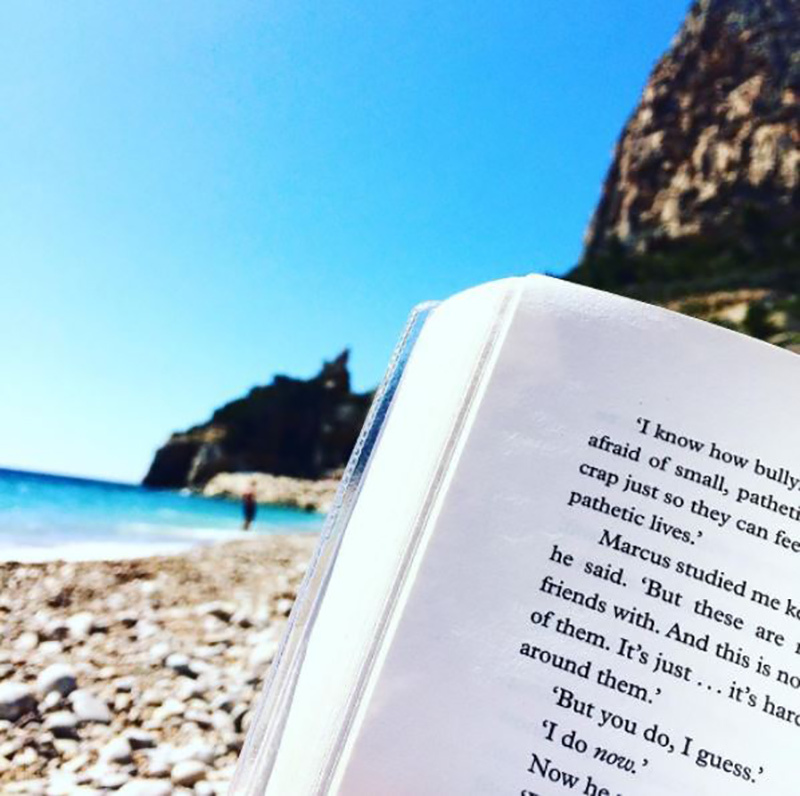 After a relaxing week in the Costa Blanca, blogger Carpe Diem Emmie reveals some handy tips from her stay. How easy is it to get to the villa from the airport? Apart from a few teething problems with the sat nav it's a straight forward route from the airport. It takes just over 1 hour to travel to the villa all on the highway and there's some gorgeous views on your way! How close are the local shops? There isn't any shops within the complex that the villa is situated within. You have to make use of a car to travel the 10 minutes out of the complex where the supermarket is really good and has all you need for your essentials. Are there any restaurants close by and if so, which were the best? The closest restaurant is a 5-10 minute drive to the closest beach, Cala del Moraig has a small bistro restaurant that does a few dishes including a freshly made paella. Otherwise you need to travel around 10-15 minutes to one of the local towns, Moraira is great for restaurants! I can't remember the name of the one we visited unfortunately but there's plenty of options in that town. How easy was it to get to the beach? It's 5mins in the car but it's totally worth it with the views and the privacy of the beach. There's even a small caved area which is fun to explore! You would definitely need a car, to get to the beach it's a very steep hill and I wouldn't recommend that you walk it. How close is it to the centre? 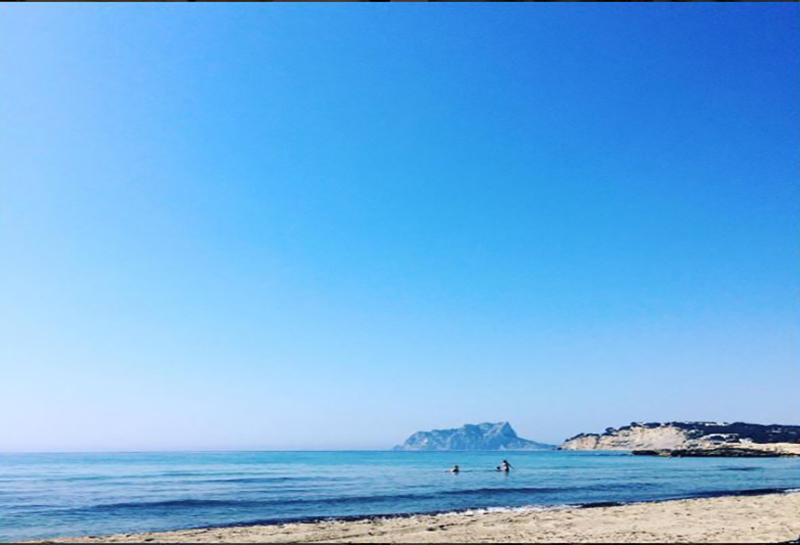 To Moraira which is the closest town it's a 15 minute drive, has amazing restaurants, great beaches and has the harbour town feel to it that it has. This area is hugely populated by families so really great if your a family. Which tourist attractions are close by? There's quite a few, we were very fortunate as there was a guide in our villa that gave us the best of the tourist attractions. We absolutely fell in love with the Fonts de l'Algar which are natural waterfalls that you can have a dip in, at the price of 4 euros on entry it was perfect. It's around an hours drive but SO worth it. There's plenty of restaurants and bars around if you fancy something afterwards. We did enjoy the town of Moraira too. What would you recommend doing for people with families? I would take them to the Fonts de l'Algar for sure, Moraira where they can play with other kids, Terra Natura and Aqua Natura which we didn't check out but looked incredible for the family to enjoy! Was the villa just like it appeared in the photos? Yes but even better in real life, trust me! Also it wasn't until I uploaded some of the photos onto my Facebook that my friend realised it was the villa that my friend has stayed with her family on a few occasions! Yes, we're already thinking that we'll be staying here for our holiday next Easter again. It was the perfect time of year to head over there too, weather was great and it wasn't as busy as summer if you want to relax! You'd definitely need to hire a car to get around this villa and the surrounding areas. Our hire car was essential and very affordable! Who would you recommend this villa to? Absolutely everyone, from couples wanting a short getaway to families! The villa has a private pool so you could honestly spend hours aside it or out exploring the great things surrounding the area of the villa. Which Clickstay villa would you most like to stay in next and why? Which one wouldn't I stay in, they all look amazing! I've been checking out this chalet in Austria in particular. The backdrop of Austria and the buzz to try out skiing has been on my bucket list for years and this chalet looks like the perfect size for me and my boyfriend. I'd love to try it out and see what it's like during different seasons if not the ski season. 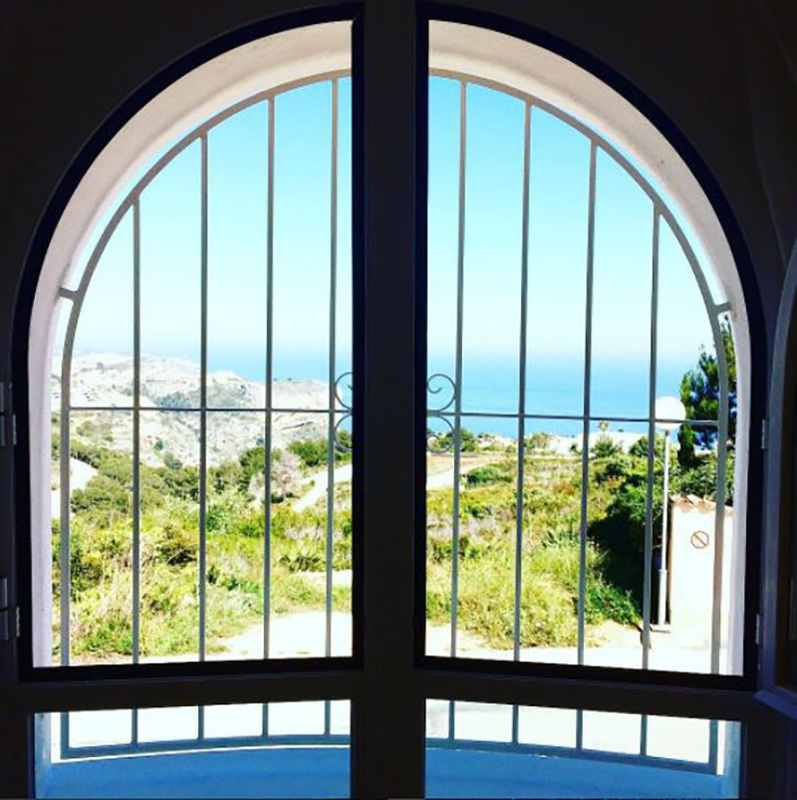 Stay in this villa in Costa Blanca .